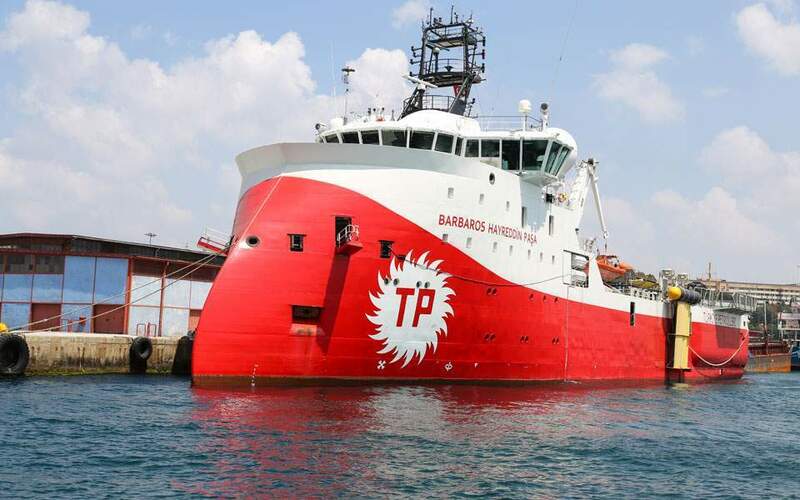 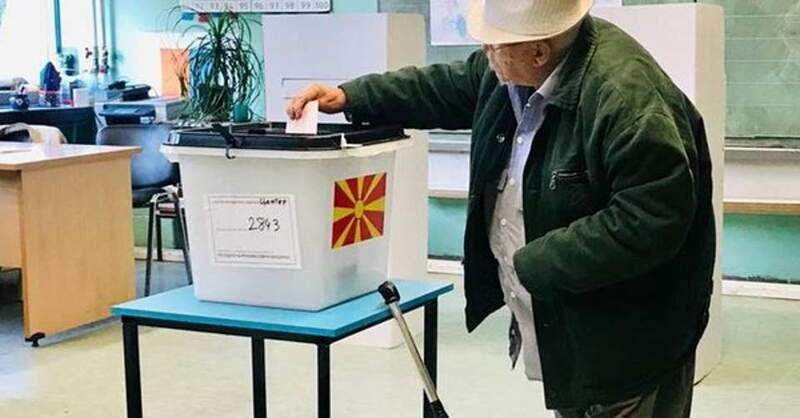 Greece’s foreign ministry issued a stern statement over a navigational telex (NAVTEX) issued by Turkey on October 16 to announce that Turkish survey vessel Barbaros would be operating in a segment of the Greek continental shelf, calling it “illegal” and a “provocation." 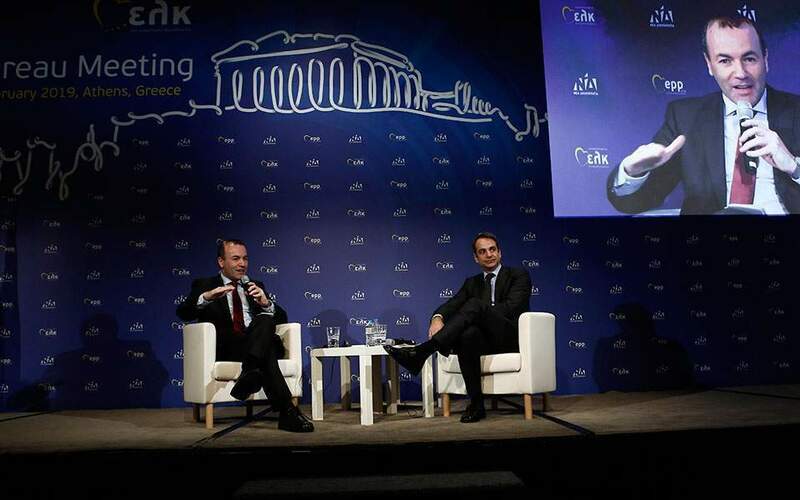 “This new provocation on the part of Turkey, demonstrates that it continues to act in a way that causes tension in the Aegean Sea and the eastern Mediterranean,” the ministry said late on Wednesday. 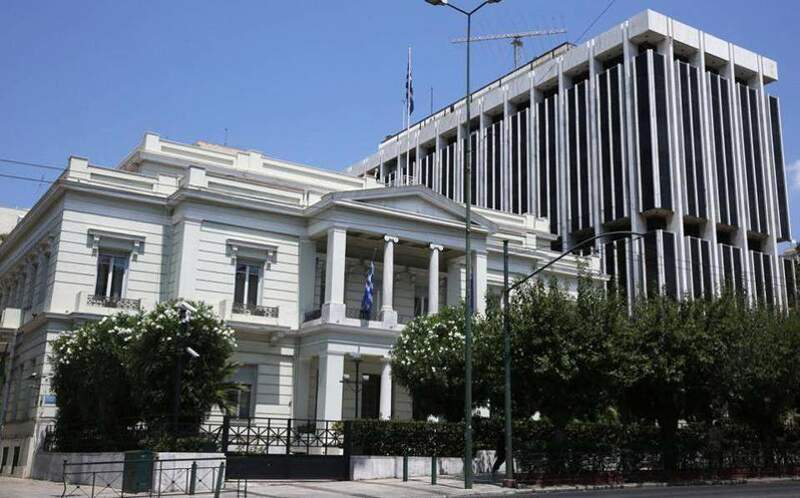 The foreign ministry said Greece has responded to the incident with “a strong demarche” sent to Turkey.